This book is so beautifully written with a plot that will have you staying up all night to finish it. 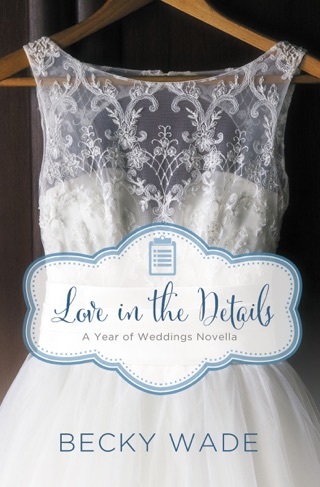 It was funny, romantic, witty and unexpected at times. 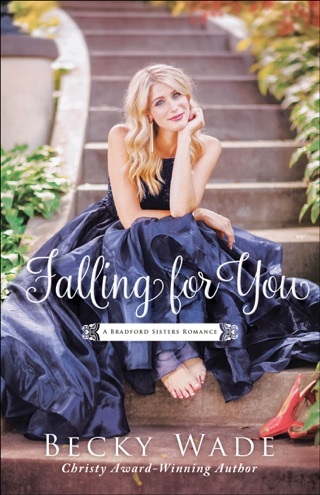 I loved this book and can't wait to read the next book in this series! 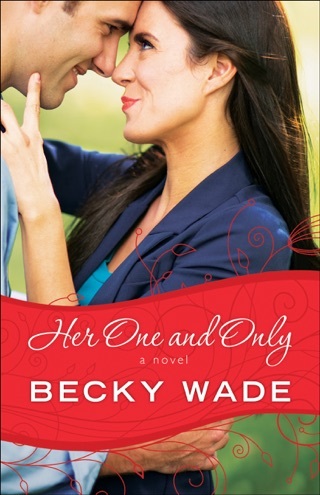 I do not even know any other way to start this review other than to say that I just absolutely loved this book!! 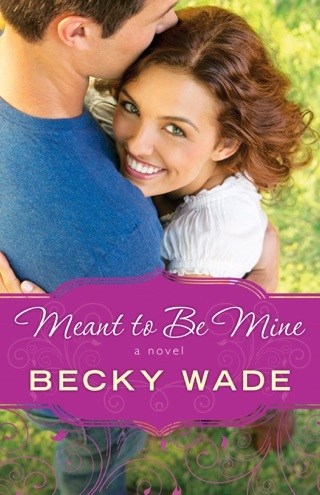 I have been a devoted reader of Becky Wade's books for years and loved My Stubborn Heart and the Porter Family series, but she has outdone herself this time! 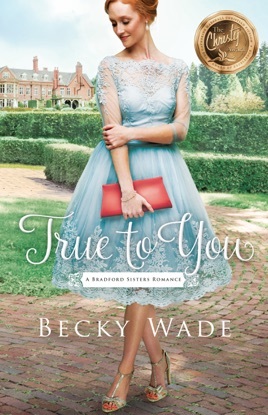 I think what I appreciated most was the relationship between two unlikely characters (a former Navy Seal and a book-loving genealogist) that she makes so believable. Nora and John meet when John decides to look for information on his biological parents due to an inherited condition he is diagnosed with and hires Nora to help him in his search. As the search continues and their relationship is developing, they deal with family secrets, guarded hearts due to former heartbreaks, etc. No spoilers here, but there is quite the plot twist at the end. 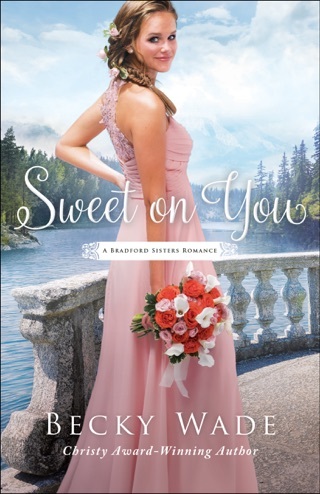 Readers also get to know a little more about the other two Bradford sisters as well in this novel and I really look forward to reading their stories as this series continues.